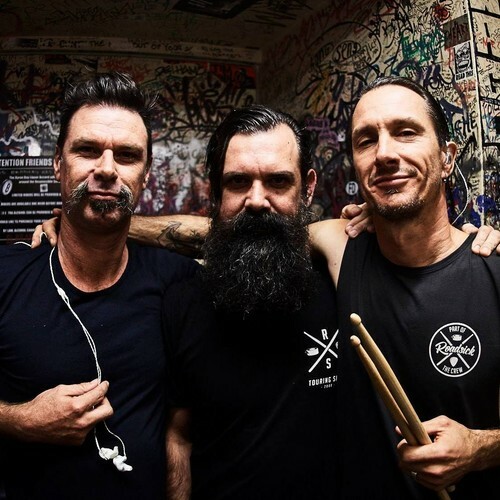 Cog are stoked to announce their return to Waves for the first time in almost a decade! The ‘Drawn Together’ tour will coincide with the release of more new material from the band. They’ll be joined by very special guests Osaka Punch & The Omnific.